Did you know that 1 in 5 children have at least one untreated decayed tooth? 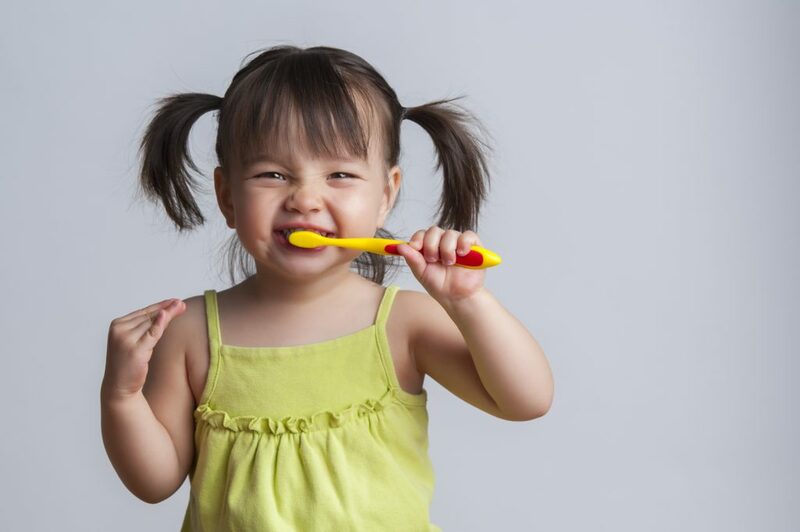 At Family Dentistry of Boynton Beach, we know the importance of your child’s oral health. That’s why we make sure to give your child the best dental examination to ensure their health! Learn more by reading about your pediatric dentist in Boynton Beach! For starters, we recommend that your child see a dentist by their first birthday. Or, within six months from the arrival of their first tooth. It is during this crucial time that children get check-ups for gum disease and have routine dental cleanings. 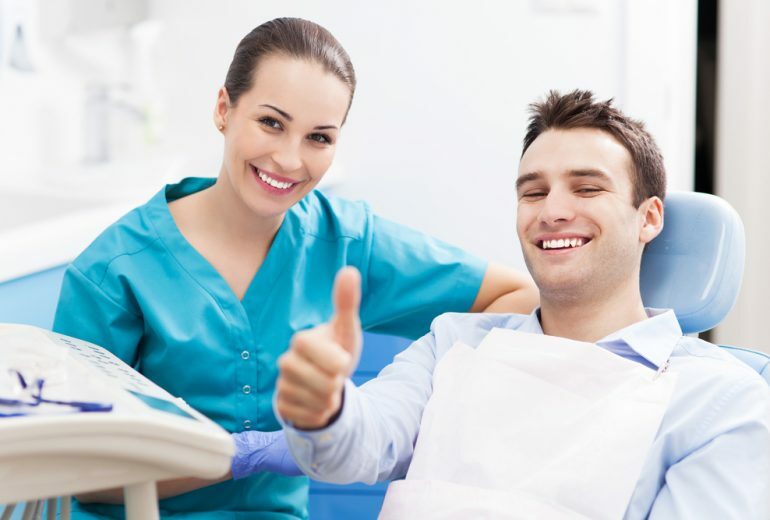 In addition, we will also discuss with you about how your child can properly maintain good dental hygiene. 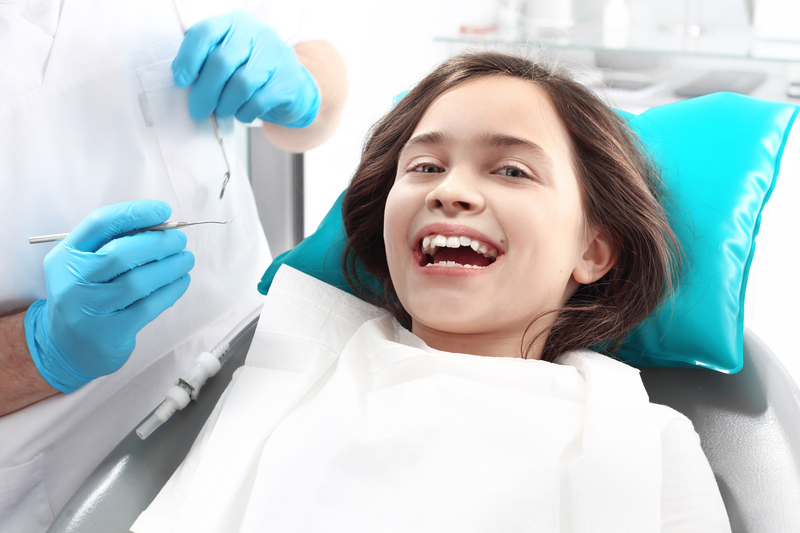 We discuss fluoride treatments and dental sealants to enhance your child’s oral health. Furthermore, fluoride treatments help prevent your child’s mouth from existing or pre-existing cavities. Dental sealants safeguard your child’ teeth from plaque buildup that causes gum disease. Contact Your Pediatric Dentist in Boynton Beach Today! Lastly, we know how important it is for children to have healthy teeth and a healthy mouth. We ensure that your child is given the proper exams and treatments for maximum effect. Contact us today to make an appointment! 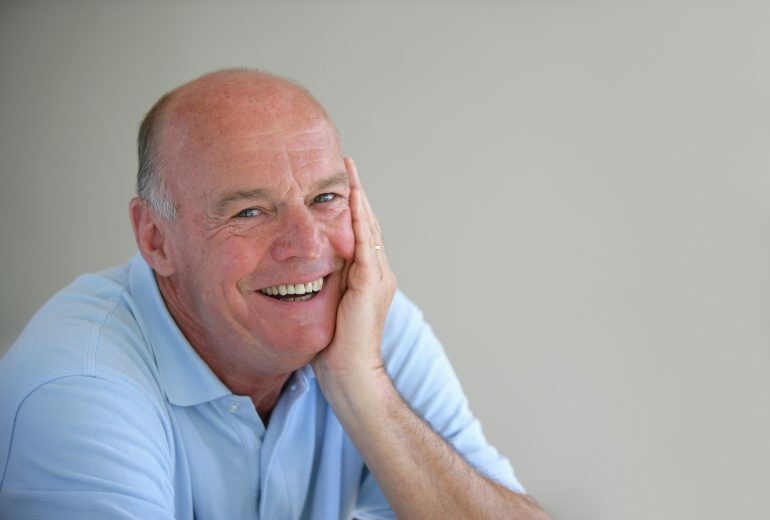 Periodontist in Boynton Beach | What is Gum Disease?